Meteorologists have made their predictions for the 2017 Atlantic hurricane season, which runs from June through November: 12 named storms, 5 hurricanes and 3 major hurricanes reaching category 3 status or higher. In fact, the chief meteorologist at Global Weather Oscillations predicts that the 2017 season will be the most dangerous and costly in 12 years for the United States. 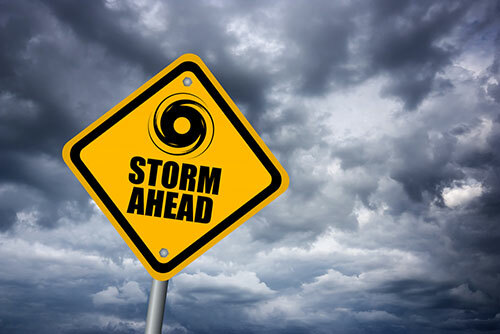 At the start of hurricane season, as well as when storms approach landfall, the media will be full of messages discussing public preparedness. People will be “battening down the hatches,” stocking up on provisions, setting up alternative energy sources in preparation for hours, days or weeks without electricity. 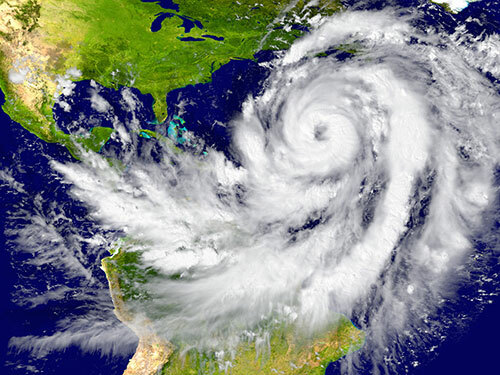 The heavy rains—as well as winds and other elements of hurricanes—kick filtration, water delivery and waste removal systems into overdrive. Damage to properties and streets from wind, rain, falling trees and other objects, not to mention water surges that can cause cracks and leaks in water mains. And power outages result in a total stoppage or at least reduced capacity of municipal water pumps. Part of what makes hurricanes and other natural hazards so dreaded is our utter lack of control over them. Where, when and how hard they strike is up to nature. However, water and sewer companies do have a great deal of control when it comes to helping ensure residents experience minimal—or, better yet, no—disruption of service when a hurricane hits. Identifying and prioritizing protection of critical assets to water delivery and filtration. Putting in place systems for source water protection during storms. Continual evaluation of pipes and mains, assessing their ability to weather the toughest storms. Developing emergency plans that take into consideration the need for immediate deployment in the most cost-efficient manner. It’s little wonder that the return of safe, reliable drinking and bathing water after a storm brings with it a sense of relief to individuals and communities. In a situation where so much remains in chaos and disrepair, the flow of quality water—a vital resource to life and growth—to neighborhoods, businesses and homes signals the start of a return to normalcy. Water companies have a great responsibility to know the risks and have action plans in place before disaster strikes. In doing so, they can play a huge role in the recovery and rebuilding of communities.